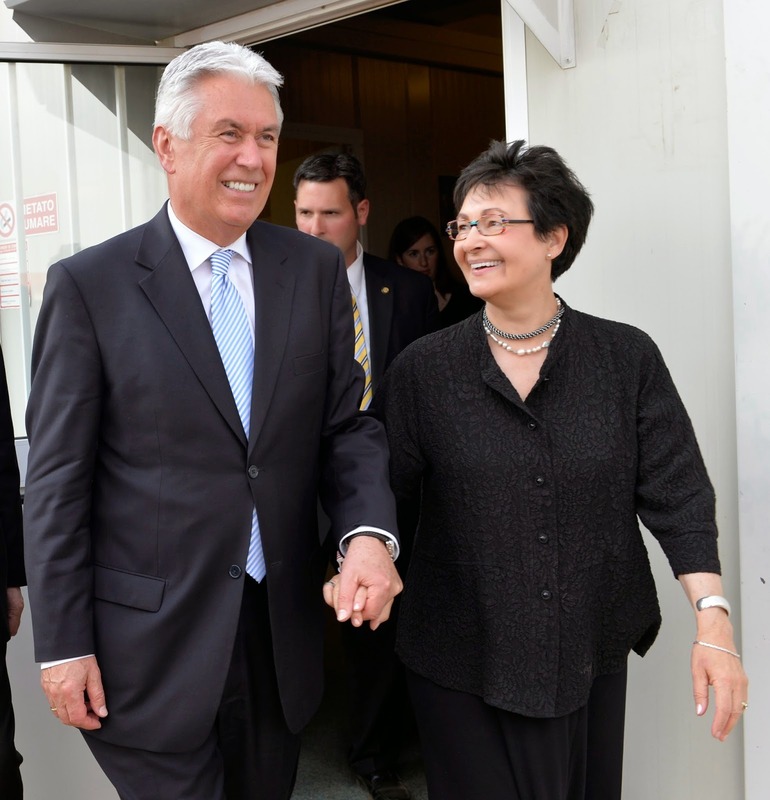 President Dieter F. Uchtdorf was called as second counselor in the First Presidency of The Church of Jesus Christ of Latter-day Saints in February 2008. Previously he had been serving as a member of the Quorum of the Twelve Apostles since October 2004. He was born in the former Czechoslovakia, but spent most of his growing up years in Germany, where his family joined the Church. Known for his accent and endless airplane analogies, President Uchtdorf has quickly become one of the most beloved speakers in the Church. 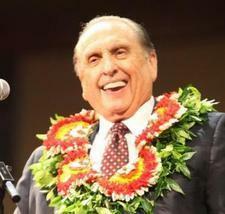 His talks often offer encouragement to live the gospel through simple steps. Please enjoy the list and lets us know your favorite. "Our Heavenly Father asks that we represent Him in the noble work of reaching out and blessing the lives of His children. He asks us to stand firm with the power of the priesthood in our hearts and souls and give the calling we have at this moment our best efforts. "If you seek truth, meaning, and a way to transform faith into action; if you are looking for a place of belonging: Come, join with us!